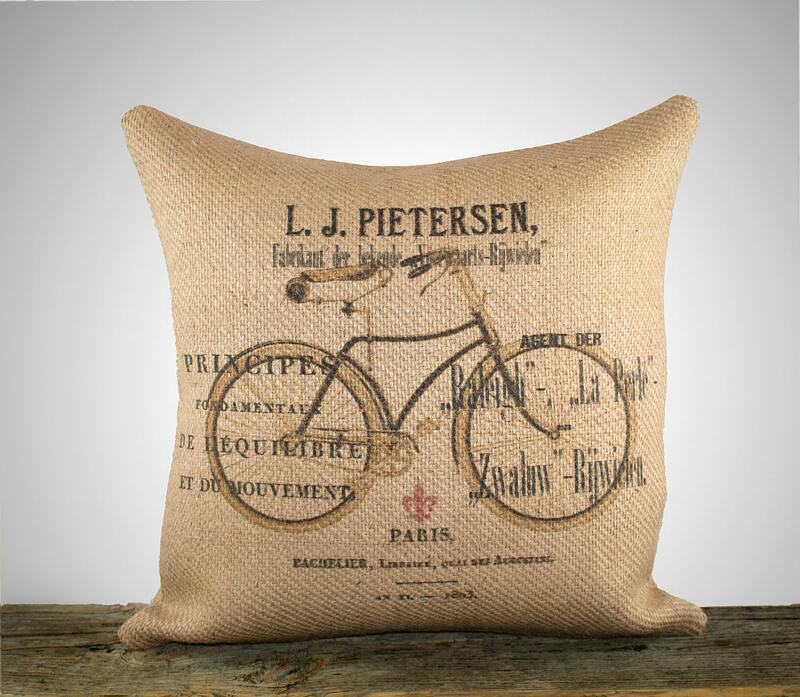 Decorative Throw Pillow Cover, French Bicycle Burlap Pillow, Cushion Cover, Shabby Chic, Rustic, 16"
Love this pillow! 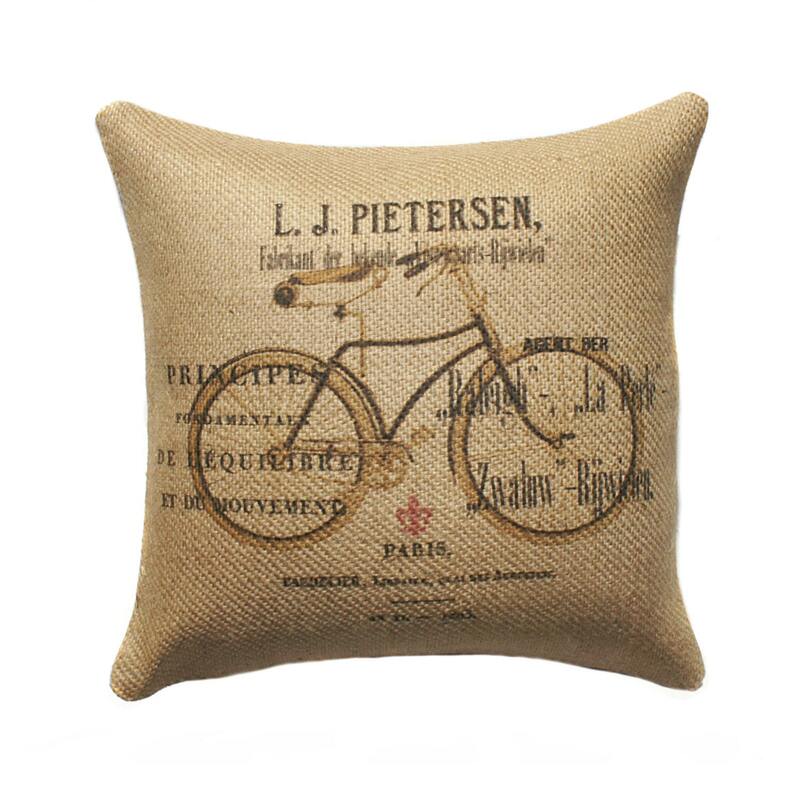 Beautiful, custom product. Super easy transaction. Will do business with them again. Highly recommend.